Your Brownie Pan is for much more than brownies. This versatile piece of bakeware handles everything from breakfast recipes to main dishes, and (of course!) lots of fun dessert recipes. Just when you thought you couldn’t love the Brownie Pan more, here are 17 unique recipes you can make in it. Don’t have a Brownie Pan? Get yours here! What’s better than homemade apple pie? Single-serving portions of homemade apple pie! 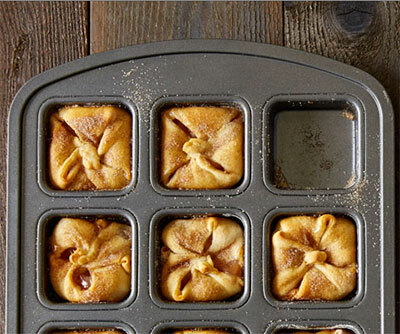 When you make these mini pies in the Brownie Pan, everyone gets a right-size piece with the perfect crust-to-filling ratio. Talk about a quick and easy dessert! As the name might suggest, this Brownie Pan recipe is about as easy as it gets. You can whip it up quickly if company drops in, or when you’re in the mood for a sweet treat. 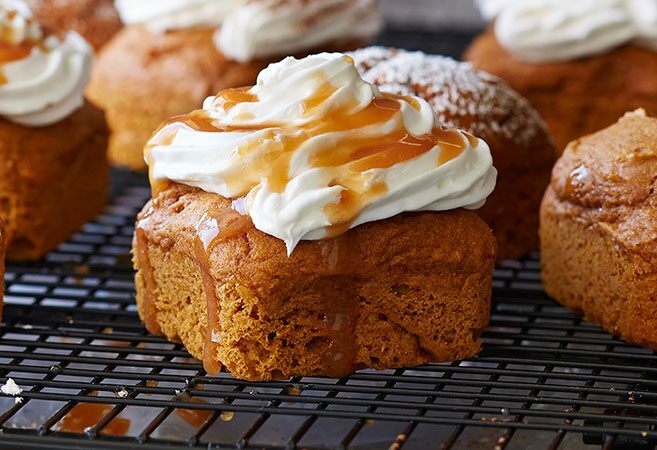 You only need a box of spice cake mix and a can of pumpkin. How cute are these? 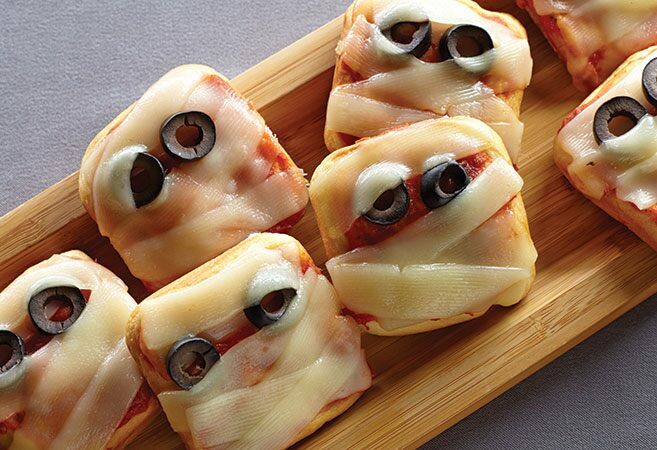 They’re a fun Halloween snack when the kids are done trick-or-treating. 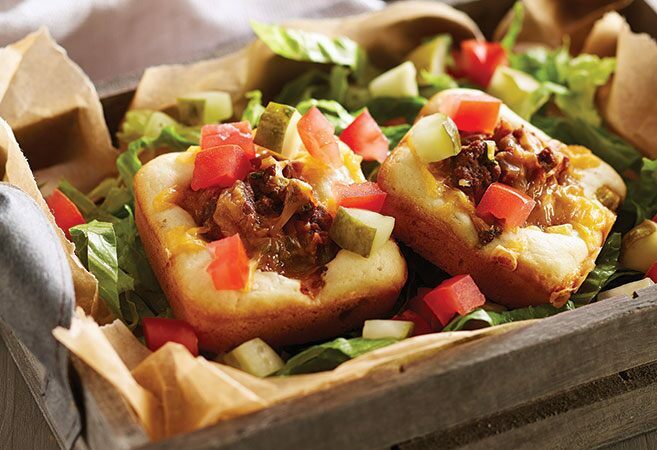 And don’t feel like you have to reserve this recipe for October only; modify it with your favorite toppings for fun snacking any time of year. If you avoid making cheesecake because you don’t like how time-consuming or finicky it is, this recipe makes it simple. It comes together in about 30 minutes from start to finish! To make things even easier—and more delicious—this cheesecake recipe uses pecan shortbread cookies as a base instead of a traditional crust. 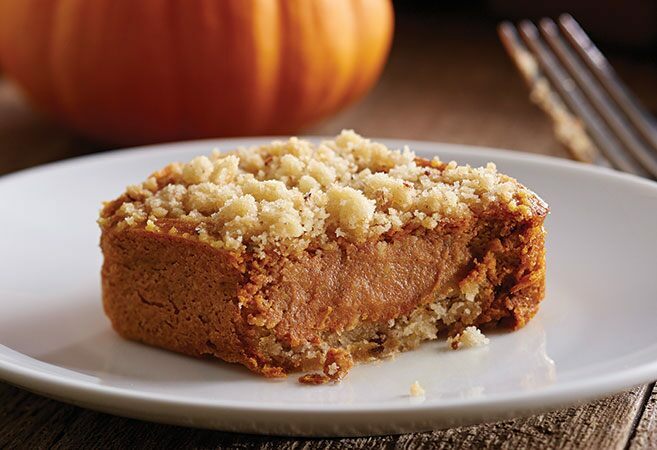 Say hello to your go-to treat for fall. 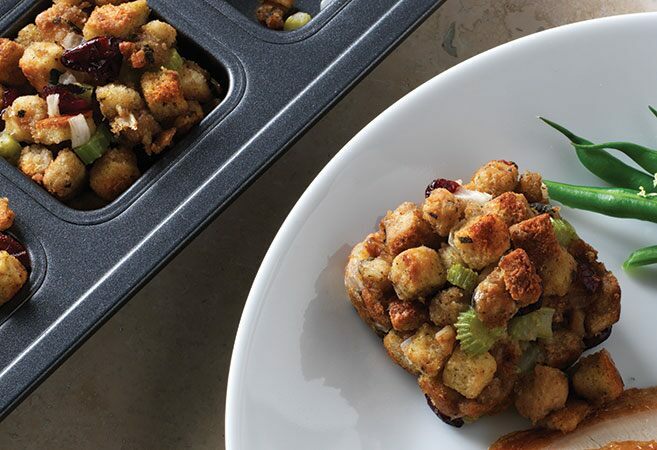 Prepare your favorite stuffing recipe and bake it in a Brownie Pan. This way, everyone gets a proper stuffing portion or two! Plus it cooks faster in the pan, and each serving ends up with a delicious crispy edge. Maybe it will become your favorite holiday side dish! Make a quick and easy breakfast recipe at the beginning of the week and take a portion to work every day. 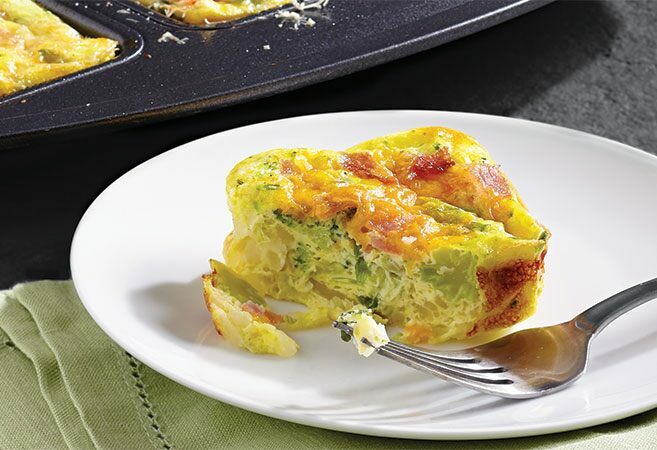 Try our three easy frittata recipes in the Brownie Pan. And, these frittatas are simple enough to have prepped and ready to bake when visitors come to town. Keep portion size in mind by preparing your favorite food—like lasagna—in a Brownie Pan. 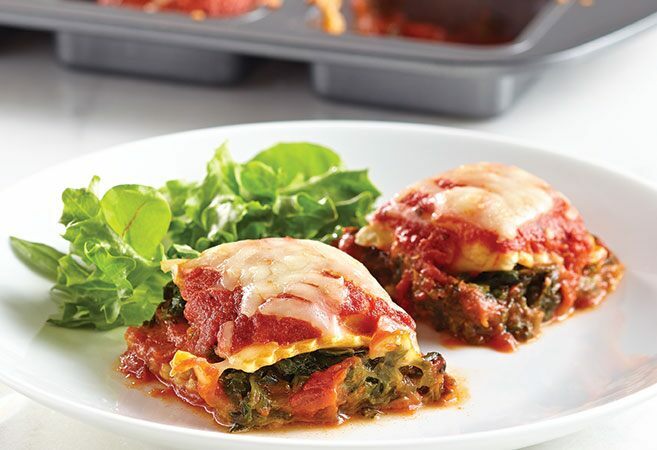 This spinach lasagna recipe uses cheese ravioli instead of traditional lasagna noodles for quick and easy prep. And two squares make one portion, so make a pan of these and you have enough dinner for the whole family and then some. The beauty of this burger recipe is that you do 90 percent of the assembly right in the Brownie Pan before baking—the “bun” and meat cook at the same time. Then, just add the veggie toppings and condiments before serving. 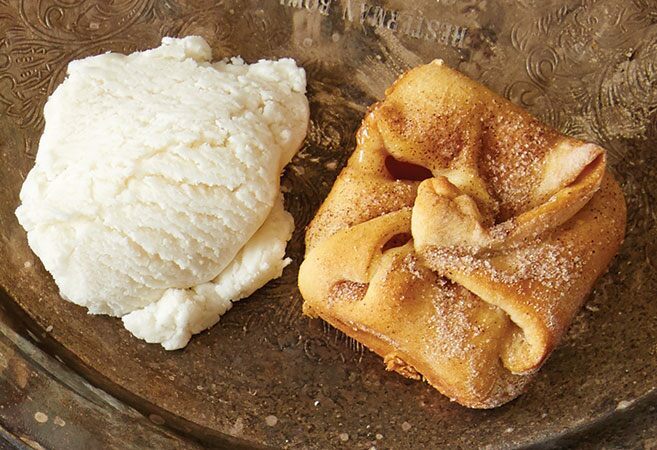 Who doesn’t love the ease of a semi-homemade dessert? 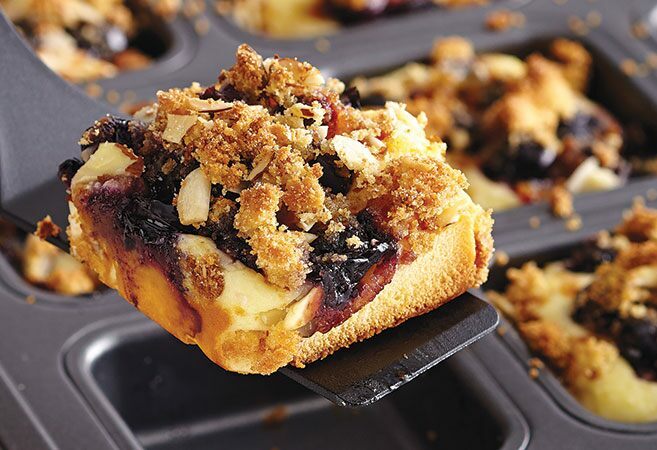 Layers of pound cake, sweet cream cheese, warm blueberry compote, and crispy crumbles add up to one delicious recipe. Try making a batch or two for a brunch or party. This protein- and fiber-packed treat gets lots of nutrients from processed chickpeas, which take the place of flour in this recipe. These are a healthy snack option, but the flavors work well for breakfast, too…kind of like a homemade soft granola bar! Here’s a fresh take on a quesadilla recipe that works great as an appetizer or as a main dish. 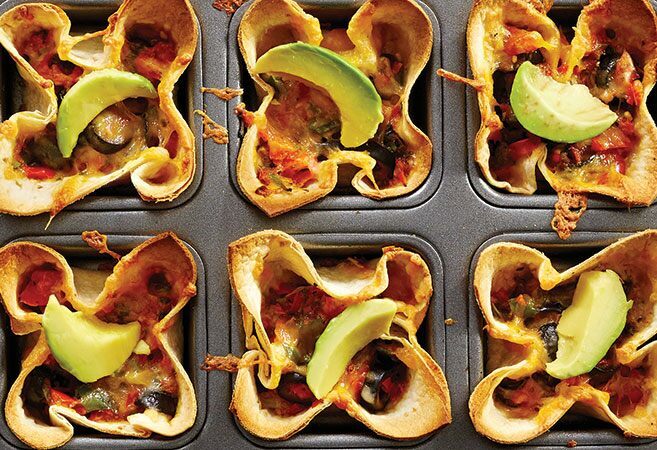 All the ingredients are held within a cute little cup—very convenient for the kids’ meals! 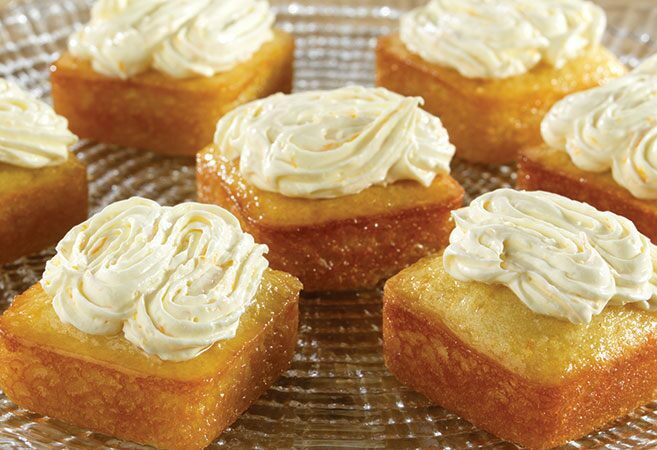 Moist cake plus tangy and sweet citrus glaze…is there a better combination? These single-serving desserts are a cake version of an orange dreamsicle. Finely chopped strawberries and melted white chocolate in the cake batter give this treat a heavenly touch of fresh sweetness. These will be the hit of any wedding shower or brunch party. 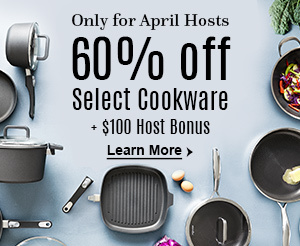 And, you can whip them up fast without a pile of mixing bowls and scrapers using an all-in-one batter mixer and dispenser. One pump of the dispenser on its largest setting will fill each brownie pan well for evenly baking. These breakfast muffins are a versatile and easy go-to recipe when you’re making brunch for a crowd. No brunch plans? Make them on a Sunday afternoon and you’ll have sweet and savory breakfast muffins all week long. All it takes to get to tasty carrot cake bites is a can of mandarin oranges. Who knew? 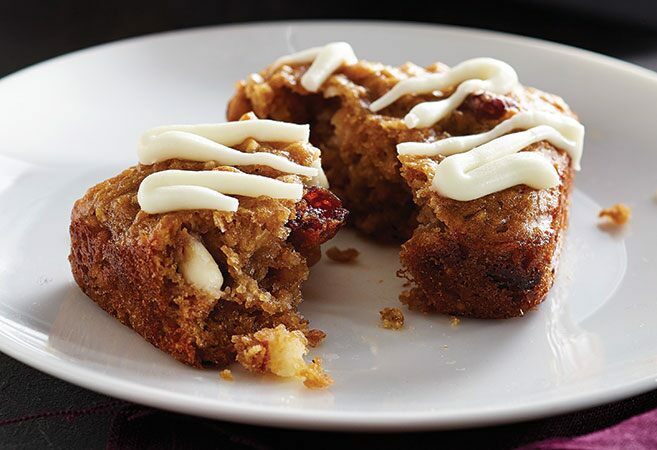 Add them to a box of carrot cake mix and you have a quick treat for that last-minute get together. Top it with store-bought cream cheese frosting or make your own with the tips in this Brownie Pan recipe. This dessert is an indulgent combo of chocolate and peanut butter in the best possible way. It’s the fusion of three simple store-bought ingredients into a unique treat that will disappear immediately from any dessert table. Individually baked brownies can be your little canvases for creative decorating. Pipe a couple’s monogram onto each brownie square for a bridal shower. Or add green and red mini candies for the holidays. Or pipe on a simple message of love to show you care any time of year.